Today the mailman brought a package from a brand I have known since the early days of the fly fishing blogger community. I have always liked the simple logo and, even though it's well over a decade old, my reel pure hat is still one that I regularly grab when I fish or just want to look like a fly guy. 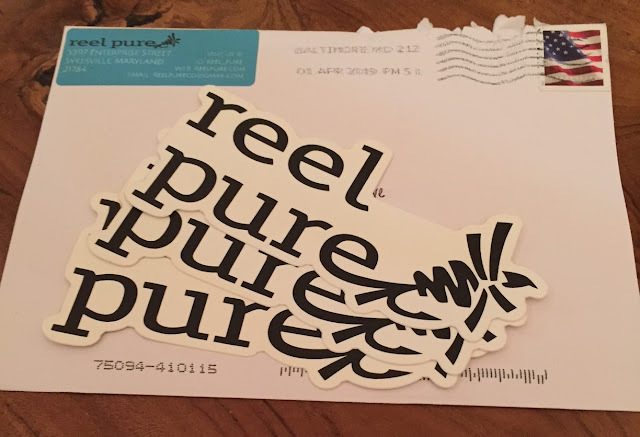 Check out their website reelpure.com. Offerings are limited for the moment (bald guys like me can't do visors) but we have it on good authority that there is more to come in the near future.